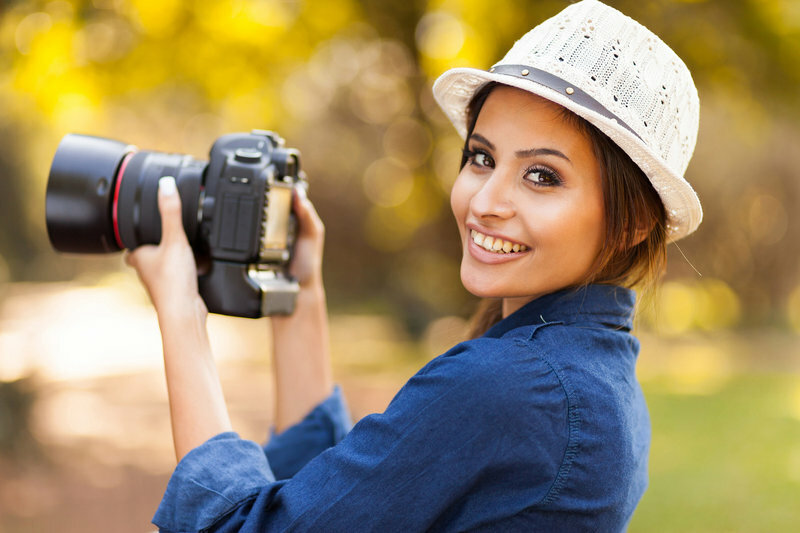 In this free website guide, we've addressed these common fears and frustrations to give you the confidence to grow your photography business and convert your website viewers into paying customers. Are you embarrassed when someone visits your website on their phone? Does your website feel more like a burden than an asset? Does your business suffer little to no engagement online? 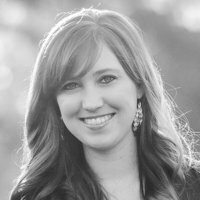 When I decided to create my website, I was so excited to get started. However, I sat there staring at a blank screen for weeks. WEEKS. I was overwhelmed. I didn’t know where to start or how to successfully communicate everything I wanted my couples to know about my work and my business. I was lost when it came to what my website should look like and do. Thankfully, Showit has compiled an amazing website guide to help you build your website. 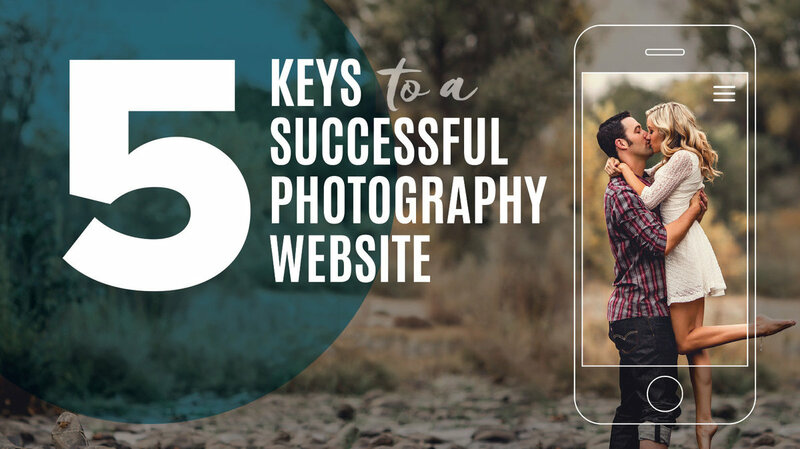 It’s jam packed with TONS of information helping photographers and creatives ensure that their website is the best first impression they give of their business. The website guide includes expert education that will give you the confidence you need to make well-informed decisions for your photography business. The best news? It’s FREE! Don’t miss out on all this amazing resource has to offer and download it today!